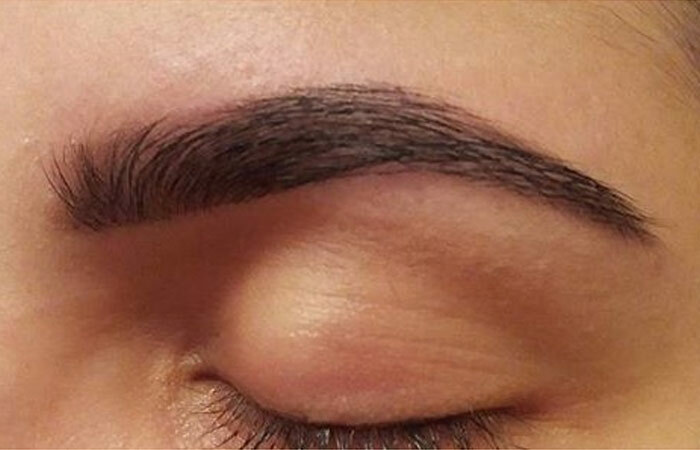 Eyebrow tinting has taken the world by storm, and how! Gone are the days of the pale, Renaissance models. Runways the world over are now embracing a more edgy, bold look personified by the likes of Cara Delevingne, she-of-the-most-gorgeous-arches, giving birth to a fashion trend that has women aged sixteen to sixty rushing to their closest salons for a beauty fix. But seeing how most salons charge anywhere upwards of 25$ (and those are the most basic ones) for one teeny sitting barely lasting 10 minutes, for a fix that’ll barely last you a month, mastering the art of the DIY tint is more an obligation than a choice. I mean, think about it—25 times 12 (for every month that you’ll need to go back to the salon for a touch up) works up to a neat 300 friggin’ dollars! And like they say ‘every dollar saved is a dollar earned’! So, let’s get cracking shall we? 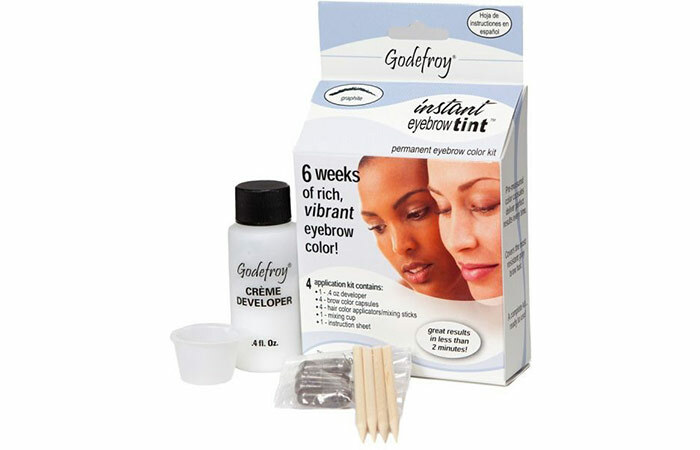 How To Prepare Your Eyebrows Before Tinting? There are plenty of reasons you might want to tint your brows (or consider tinting them, if you aren’t on this bandwagon already). 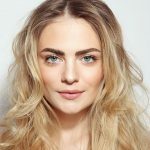 While the most obvious reason is the color pay off, especially if you’re pale skinned and have light eyebrows, darker toned people too can look at tinting their brows for a more fuller look. In fact, whatever be your complexion, if sparse eyebrows are a headache you’d rather not deal with, tinting is the miracle you’ve been waiting for all your life. 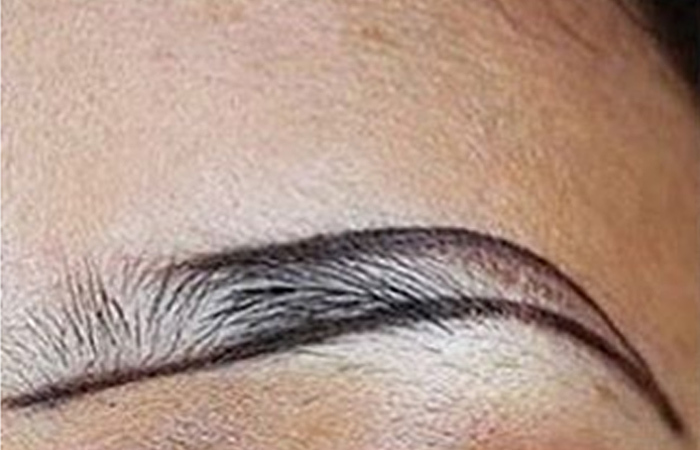 Tinting your eyebrows requires you to use dye on your brow hair. Which means you’re going to be getting it on your skin. Now, whether you choose to use a chemical or a vegetable dye, different people are known to react to dyes differently, because of which a patch test is highly recommended. To do a patch test, apply a small amount of your chosen dye to the inside of your wrist or upper arm. Leave the dye on for a bit and then wash it off with water. Over the next 48 hours, wait to see if the dye irritates your skin in any way. If not, you’re good to go. 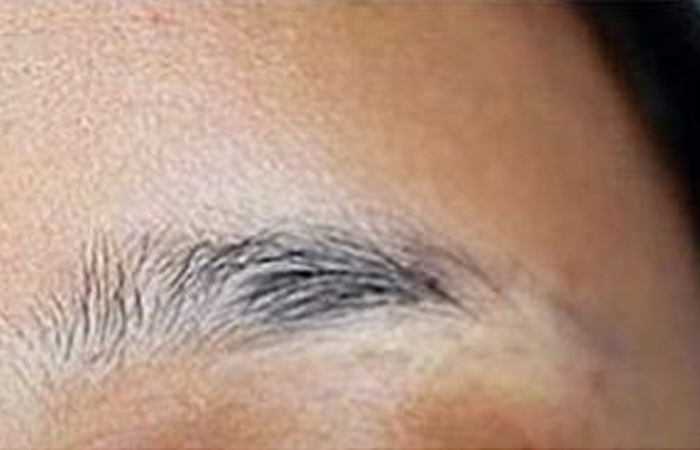 Avoid plucking/tweezing/threading your eyebrows for a week before tinting your brows as these processes tend to leave the skin irritated and inflamed. In order to choose the right color for your skin tone, we’d suggest matching the color of your darkest hair strands or going one or two shades darker than your natural color. Which means, if you’re a blonde, go for light brown, dirty blonde/brunette-dark brown, and so on. Contrasting brows are right on trend these days, so if you’re feeling adventurous, you could go for a right out contrast too. Black brows on blonde hair, that sort. Clean your eyebrows to make sure they’re free of any product or dirt. To do this, you could either use a wet cotton pad or swab or soft dry cotton cloth. Make sure that your brow is completely dry before you start tinting them as the color may not stick as well on wet hair. To avoid getting color on the skin around the brow, use a cotton swab dipped in Vaseline, or any other petroleum jelly. Coat the skin around the brow lightly with the petroleum jelly, taking care to not get any on the brow itself. 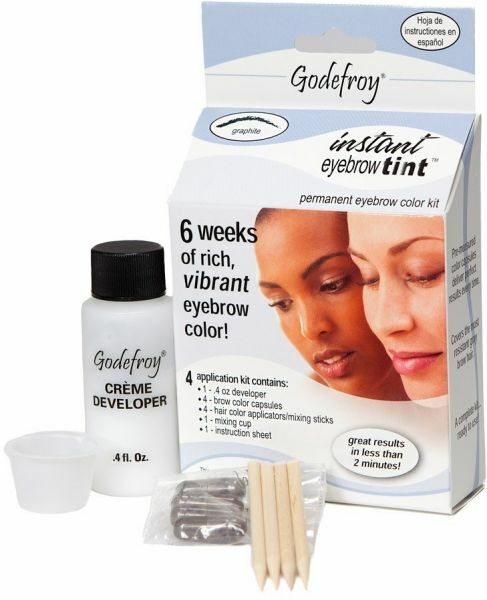 How To Tint Eyebrows At Home? Following 5 are the simple and best DIY methods to tint eyebrows at your home. Run the spoolie/clean mascara wand gently over your eyebrows to get started. Make sure that your eyebrows are clean and absolutely dry before you start tinting. Petroleum jelly, if applied, should be used on the area surrounding the eyebrow only, and not on it. Get the kit out. You will find that the kit consists of a bottle/tube of tint (color), another bottle/tube of developer cream, a tray/tiny bowl and a small wooden stick. Since we’re going for a simple tint, add equal amounts of the color and developer to a bowl, and mix using the stick provided. The consistency obtained should be that of a thick paste. Using the stick provided, start applying the paste to your eyebrow starting from the inner corner (the side towards your nose), and work your way outwards. Alternately, you could use a cotton bud for this step too. For a natural looking effect, don’t dip the stick into fresh paste while applying on the outer corners. Instead, use leftover tint on the stick/bud to cover the outer corner, and strays (if any). The time required to leave the color depends on the manufacturer. Follow the instructions given in your kit. Usually, the time required is about 10 minutes. Get your phone or stopwatch out to keep track of time. Once the time’s up, use a wet cotton pad to gently wipe the color away. If you find it difficult to get all of the color out, use a mild solution of shampoo in water to clean your brows. Repeat the process on the second brow. Wait for the same amount of time as on the first brow before getting the color out. Once your eyebrows dry, you may proceed to admire your new look in the mirror! Also, you’re now free to pluck/tweeze/wax/thread your eyebrows as desired to give it the required shape. For greater control over the color of the eyebrows, we’re going to vary the time limit to suit our need. Set the stopwatch to three minutes after application of the paste. Once the three minutes are up, use a DRY cotton swab or paper towel to remove the color. If you’re happy with the tint that has developed, stop right there. If you’d like a darker tint, reapply the paste as described above. Keep re-applying the tint and taking it off every three minutes till you achieve the color you desire. Make sure you use dry cotton swabs only. Once you’re satisfied with the tint, use a wet cotton pad to gently wipe the color away. If you find it difficult to get all of the color out, use a mild solution of shampoo in water to clean your brows. Repeat the process on the second brow. Make sure that you apply the paste exactly the same number of times (and in three minute periods) as you did on the first brow for an even tint on both brows. Done! 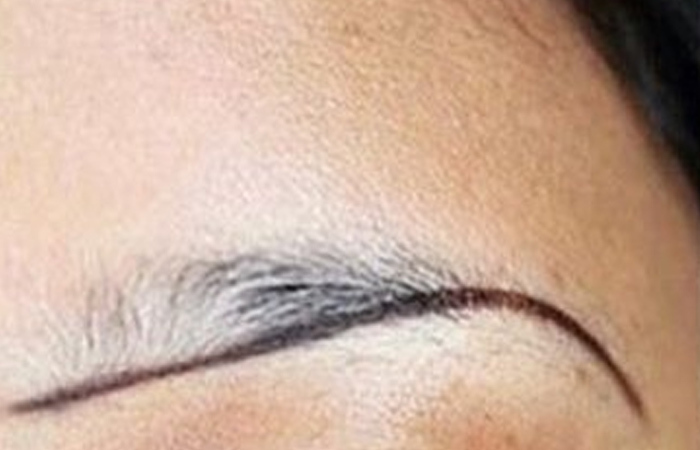 You’re now free to pluck/tweeze/wax/thread your eyebrows as desired to give it the required shape. P.S.- Just in case you find the color to be too dark for your liking, follow the tips given in our ‘Tips and Precautions’ section below! Trace an imaginary line, or better yet, get a pen out and mark two points at the extreme ends of your brow—one at the innermost corner (next to the nose), and the other at the outermost corner (extending towards the scalp). Connect the two points. 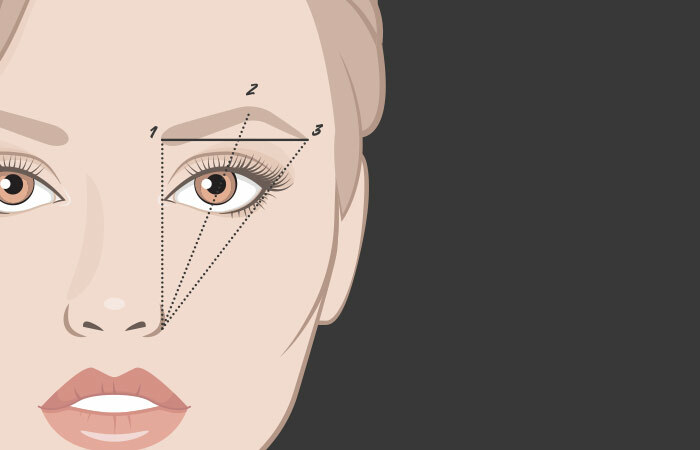 The area enclosed by the line connecting the two points and the arch of your eyebrow (the highest point of the eyebrow) should roughly form a triangle. This is the area that absolutely MUST NOT be tweezed or plucked till after tinting. Feel free, however, to remove any stray hair outside this zone. The basic rule is to ensure your eyebrows are clean dry before you start tinting. To begin with, run the spoolie/clean mascara wand gently over your eyebrows. Like I mentioned before too if you are using petroleum jelly to avoid skin discoloration, make sure you restrict it to that region and not on the brows that are to be tinted. It’s now time to take a look at the kit. It will comprise a bottle/tube of tint (color), another bottle/tube of developer cream, a tray/tiny bowl, and a small wooden stick. Add the color and developer in equal measure to the bowl and mix with the stick. You must get a thick paste-like consistency. With the help of a cotton bud or a stick, apply the paste to your eyebrow—start from the inner corner (the side towards your nose), and work your way outwards. To ensure the result is natural, avoid dipping the stick into fresh paste while applying on the outer corners. You can instead use leftover tint on the stick to cover the strays (if any) and outer corner. Now, how long you keep it to get the right tint largely depends on the product. Just check the instructions on the kit. The standard time is about 10 minutes. Switch on a timer to keep tabs on the time. Using a wet cloth or a cotton pad to gently wipe away the color once the time’s up. Should you find any traces of color, then you could probably wash it off with a mild shampoo. Repeat the steps for the second brow as well. But make sure you leave it on for the same amount of time as on the first brow to ensure the color looks similar. Now is the time to check out your new look in the mirror! Want to make it attractive? Feel free to use a plucker/tweezer/wax/thread to give it the desired shape. Yes, you heard me right. Tinting your eyebrows with coffee is as easy as drinking it. And what’s more, if you’re already a coffee drinker, chances are you already have all the ingredients you need sitting right inside your cup of coffee! But whether you’re a coffee lover or not, tinting your eyebrows with coffee is a definite must-try for anyone looking for an all-natural fix to their brows. Additionally, the subtle color pays off that you get with coffee grounds (in case you’re not looking for a tint many shades darker than your original color) is another huge tick in coffee’s favor. Add two tablespoons of coffee grounds along with a teaspoon of cocoa powder in a bowl. Mix well. To this mixture add two tablespoons of coconut oil and a tablespoon of honey. Allow the mixture to sit. The final mixture must have the consistency of a paste, and must not be too runny. To start with, gently run the spoolie/clean mascara wand over your eyebrows. Like I mentioned before, your eyebrows have to be absolutey clean and dry before you start tinting. Since coffee is a natural ingredient, you needn’t worry about it staining the skin. Hence, using petroleum jelly on the area around the eyebrows (as mentioned in method 1) is an optional step. Apply the paste to your eyebrow beginning with the inner corner (the side towards your nose), and work your way outwards with the help of flat brush applicator or a cotton bud. Leave the coffee paste on for half an hour. If you want a darker tint, consider leaving the paste on for longer as per your convenience. Once the time’s up, use a wet cotton pad to gently wipe the color away. Follow the same process on your second brow as well. 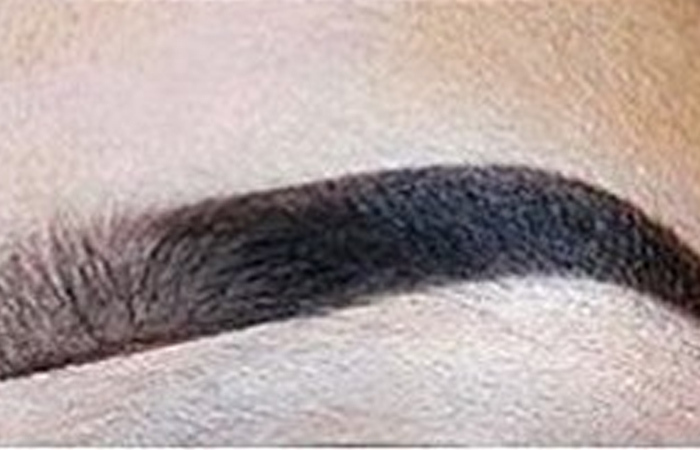 Wait for the same amount of time as on the first brow before getting the color out. Once your eyebrows dry, you are now ready to va-va-voom! NOTE: This method is an excellent option for those people that have freshly waxed or tweezed their eyebrows as there is zero to very low chance of the open follicles getting inflamed or irritated by the usage of coffee. If anything, the coffee-coconut oil-honey mixture will only help soothe the raw skin. Win win, did I say? 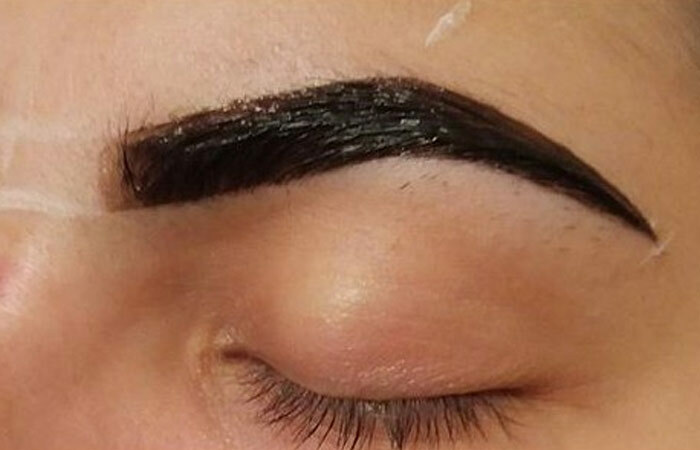 Folks have been using henna to dye their hair for centuries now, and it was only a matter of time before someone put it to use as an eyebrow tint too! A natural alternative to most drug store bought tinting kits, henna is safe, affordable and easily available. Keep in mind though that tinting brows with henna is not for everybody. 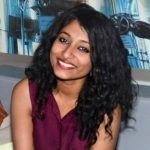 Since henna has an orange hued pay-off, it is our opinion that it might be better suited to people with reddish to red-brown hair, whether natural or dyed. But hey, personal opinions differ and if you’d like to try it nonetheless then more power to you! Take two tablespoons of organic henna powder in a bowl and add some water to it. Stir well to remove any lumps from the mixture. The consistency obtained should be that of a paste, and must not be too drippy. If one is desirous of a brown/burgundy tint, Indigo powder may be added in appropriate proportions. To get started, run the spoolie over your clean and dry eyebrows. Apply petroleum jelly to the area around the eyebrows to avoid getting henna stains on the skin. Remember to not get any petroleum jelly on the eyebrows themselves as this will inhibit the tinting process. With the help of a cotton bud or a flat brush applicator, apply the paste to your eyebrow starting from the inner corner (the side towards your nose), and work your way outwards. Henna paste, when left out in the open, may get dry and flaky. To protect your tint, seal your henna-ed eyebrow under clingwrap. Flatten the clingwrap over your eyebrow to remove any air bubbles that might’ve formed. Leave the clingwrap and tint on for about three hours for a decent color pay off. Leaving the henna on longer will lead to a darker tint. Once the set time’s up, remove the clingwrap, and wash the brows with warm water. If you find it difficult to get all of the color out, use a mild solution of shampoo in water to clean your brows. Now, do the same on your second brow too. Before getting the color out, make sure you leave it on for the same time as you did with the first brow. Yes, there’s more. Style fairy is feeling particularly gracious today! A lot of us here might just be starting out with working our eyebrows, and not yet in the market for more permanent options (like the ones discussed above). If you count yourself in that crowd, then eyebrow pencils, powders, and gels make terrific sense for you. While durability is definitely an issue with them, these little charms can help you experiment with your look before you decide on one that you want to run with. Darken, fill in, elongate- the world is your playground with these babies. On your eyebrows that are cleaned and dried, gently run the spoolie/clean mascara wand. Use your eyebrow pencil to mark two points at the extreme ends of your brow—one at the innermost corner (next to the nose), and the other at the outermost corner (extending towards the scalp). Connect the two points following the natural curve of your eyebrow as you do. In case you don’t really have a brow to speak of, just connect the two points in a straight or curved line depending on your choice. Outline the top of your eyebrow in a similar fashion.You should end up with a roughly triangular outline marking your brow. Fill in this triangle using your eyebrow pencil. Alternately, you may use the eyebrow powder in combination with the pencil as shown in the steps below. Apply the eyebrow powder to your brow using an eyebrow brush. Start at the inner corner of your brow and work your way outwards. For a more natural effect, avoid getting fresh powder onto the brush. Instead, use left over product on the brush to tint your brows on the outside. Blend the powder into the line drawn by the pencil such that they assimilate. Cover any visible patches of skin too. To highlight the arches, dab a small amount of bronzer to the under-arch area. If you’re aiming for a natural look, then your routine ends here. However, if you’re looking for a statement look, you may choose to re-define the brow with a brow pencil, especially on the corners and the base. To remove the tint, use makeup wipes or, wash your face with water and a makeup remover/cleanser. 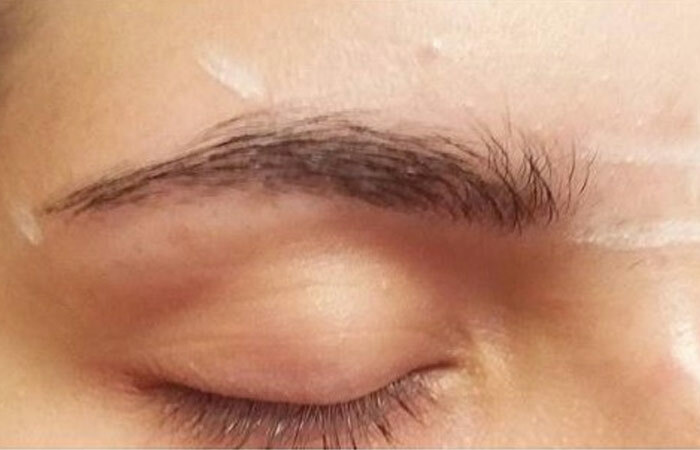 How To Remove Semi-Permanent Tint From Eyebrows? While using a wet cotton pad to gently wipe away the color should be enough usually, you could also use a mild solution of shampoo in water to clean your brows, in case you find it difficult to get all the color out. However, if you find that your brows have gotten too dark for your liking, mix equal parts of baking soda and your regular shampoo in a bowl. Clean your eyebrows with this solution to get excess color out. Alternately, you could use your regular cleanser/toner to lighten the tint too. For a more refined look, comb through the brow with a mascara wand after each application of the paste. This prevents clumping and evens out the tint. To maintain your brows and keep them looking healthy and luscious, rub a few drops of castor oil into them before going to sleep each night. Wash it off the next morning with cold water. While most dyes claim durability of up to 6 weeks, a majority of them last only three to four weeks before needing another round of tint. 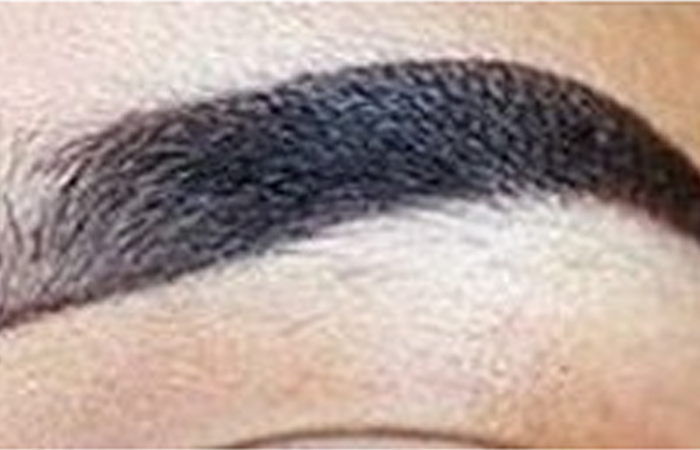 This is due to the fact that while color wears off with time, the lifespan of the brow hair too is roughly 4-6 weeks. As the new hair that grows, comes out in its natural color, consider retouching the roots with special root touch-up kits that are available across multiple drugstores for a more lasting effect. Never use hair dyes to tint your eyebrows. The chemicals used in hair dyes for scalp hair are harsh and can damage the skin and hair on your face. However, dyes for beards and mustaches can be used by women for tinting their eyebrows without any issues. Avoid getting any dye into your eyes as they may potentially cause blindness. But in case you accidentally do, wash the eye out with a lot of cold water to flush out the chemicals. Consult a doctor immediately if there’s any inflammation or redness. Cosmetic fixes are a dime a dozen. While some are fads that come and go with time, a few amongst them have truly revolutionized the way we approach makeup and beauty. Eyebrow tinting finds a spot in that coveted section. An affordable, time-saving option that virtually guarantees a natural, flawless look, tinting is here to stay. The only question is—are you hooked onto eyebrow tinting yet? How To Color Eyebrows To Hide White Hair? How To Do Baby Face Makeup?